Friday on First Coast Connect, our weekly Media Roundtable with Paula Horvath of the Florida Times-Union, Fred Matthews formerly of the Examiner and Claire Goforth editor at Folio Weekly joined host Melissa Ross in discussing the news of the week. We were also heard from actor, producer and comedian Arsenio Hall, who is performing this weekend at the Comedy Zone. Local actor and producer Jason Woods told us about his his one-man show of A Christmas Carol. and organizer of the 19th annual Greek Festival and Arts and Crafts Fair, Susan Stone, joined us by phone to talk about this weekend’s fair in St. Augustine. Our panel talked about the clash this week between Mayor Lenny Curry and pension actuary Jarmon Welch. The deficit on the city of Jacksonville's pension fund has been calculated using standards that seem to violate Florida law, which could put the city on the hook for up to $45 million more per year in pension costs. Curry said the city's actuary has been using an illegal method to calculate the pension debt will not blow up the new pension deal voters approved in August to extend the Better Jacksonville Plan sales tax in Jacksonville. Welch struck back calling, Curry an “idiot” and saying his pension policies are giving the board less money to work with. He’s a versatile actor, comedian and producer, and Hall is also a household name. These days Arsenio is doing everything from acting in TV and movies to stand-up. Hall he joined us by phone and is appearing Friday and Saturday evening at the Comedy Zone. Woods one-man version of a Christmas Carol has been a hit with local audiences for several years. He’s performing his show this month at numerous locations across the First Coast, including a final event at Dickens on Centre at Amelia Island. He’ll also be appearing in WJCT’s main studio on Dec. 15. Greece is one of the few countries in the world where folk music and dance are as alive today as they were in ancient times. Kicking off Friday, the 19th annual Greek Festival and Arts & Crafts Fair, features stories of the islands, the mountains and the villages of Greece translated into song and dance. The St. Johns Marketplace, next to the Flea Market off of interstate 95 and State Road 207, will be transformed into a virtual Greek village with all its vibrant sights and sounds. Hosted by Holy Trinity Greek Orthodox Church, festival hours are from 3 p.m.-9 p.m. Friday, 11 a.m.–9 p.m. Saturday and 11 a.m.–5 p.m. Sunday. The deficit on the city of Jacksonville's pension fund has been calculated using standards that seem to violate Florida law, which could put the city on the hook for up to $45 million more per year in pension costs, according to Mayor Lenny Curry. 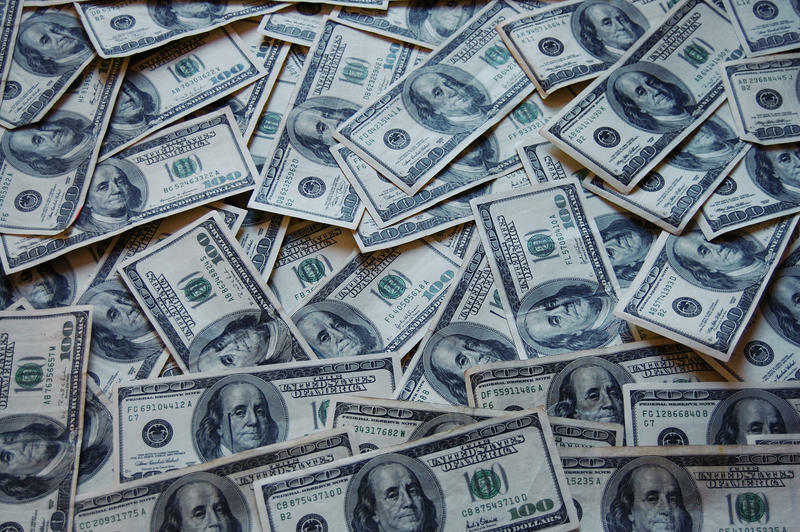 Duval County voters delivered Mayor Lenny Curry a decisive victory Tuesday on one of his biggest priorities: extending a half-penny sales tax to help pay down pension debt. 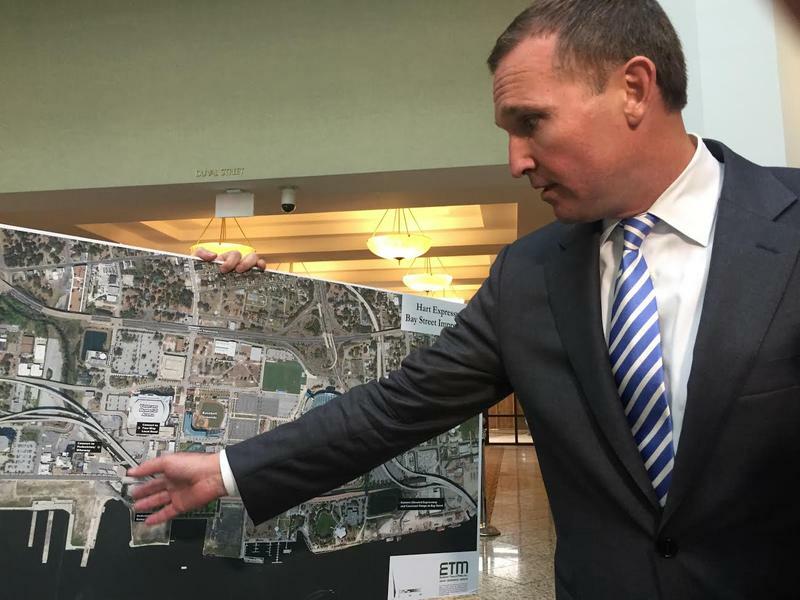 After convincing state lawmakers to approve a pension sales-tax extension, Jacksonville Mayor Lenny Curry has a new request for Tallahassee: cash to rebuild a portion of the Hart Expressway. Curry said the ramps near Everbank Field are from a bygone era. Update 10 a.m. Friday with information from the police report. A 23-year-old gunman came into the Community First Credit Union in Northwest Jacksonville shortly after it opened Thursday morning with a dog, dog food and a gun and took 13 hostages, according to the Jacksonville Sheriff's Office.